There are thousands of supplements available today. Choosing the right one can be overwhelming! The last thing you want is supplements that don’t help you. We are going to show you what to look for to find the safest, most effective product. Low-quality supplements will have preservatives, sugar, additives, and artificial coloring and flavors. Look at the label for these harmful ingredients, including additives like chlorine. When you look at the label of any of our supplements, you won’t see any harmful artificial additives. Some vitamins last longer than others. For instance, B and C vitamins won’t last as long as calcium. 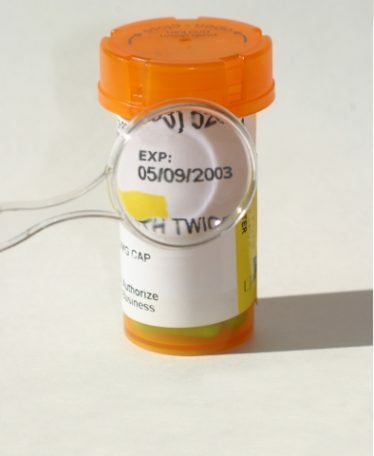 Unfortunately, the FDA doesn’t require companies to put expiration dates on their bottles. Invest in companies that put the dates on their bottles anyway. All of our products have dates printed clearly on the bottle. If you ever have any questions, you can always contact us for a solution. As you would expect, buying cheap supplements will get you inferior product. 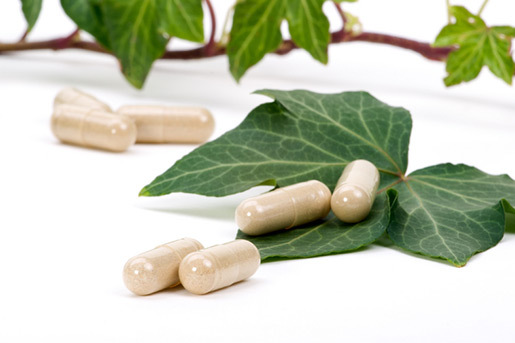 Supplement companies can save money by lessening dosages, which doesn’t benefit you. However, you don’t necessarily need to go for the most expensive product, either. Check out consumerlab.com for insights into different brands. When you shop with the Harmony Company, you will always get the best price for high-quality products! We carry American Biosciences products exclusively, and are ready to be your closest ally when it comes to your health. Let us provide your body with the nutrients it needs – invest in world-class health supplements online and thrive to the fullest!